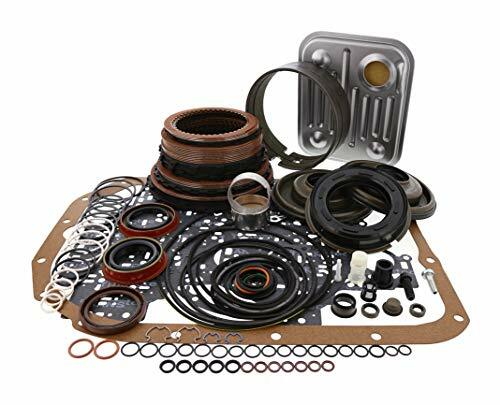 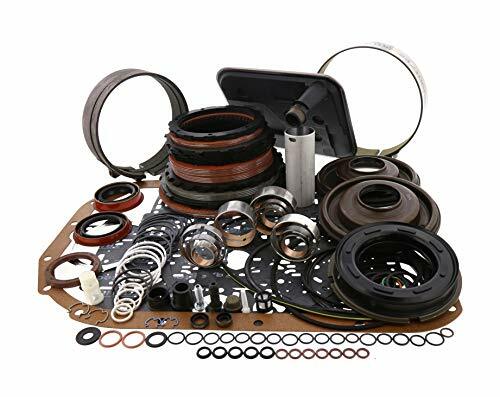 This rebuild kit includes all of the High Performance Red Eagle Alto Friction Plates, Kolene Steels, Overrun Bonded Piston, Sealing Rings, Metal Clad Seals, Gaskets, Orings & Rubber Piston Seals, Filter, Red Eagle Front Band, Pump Bushing, & Ext Hsg Bushing. 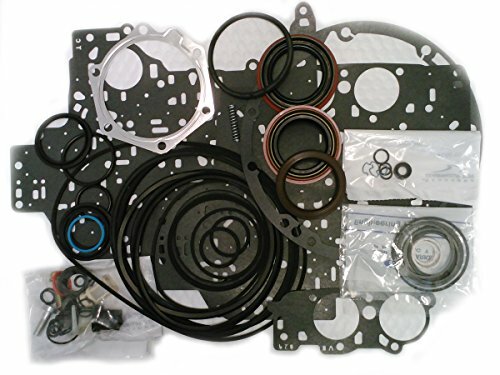 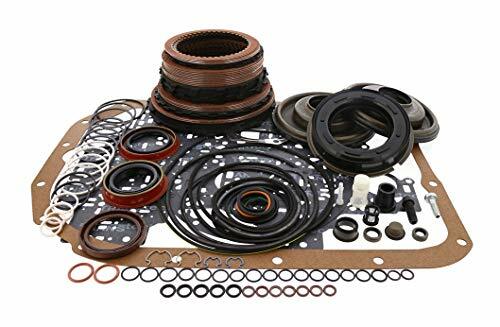 This rebuild kit includes all of the High Performance Red Eagle Alto Friction Plates, Kolene Steels, Bonded Pistons, Sealing Rings, Metal Clad Seals, Gaskets, Orings & Rubber Piston Seals, Filter, Red Eagle Front Band, & Bushing Kit. 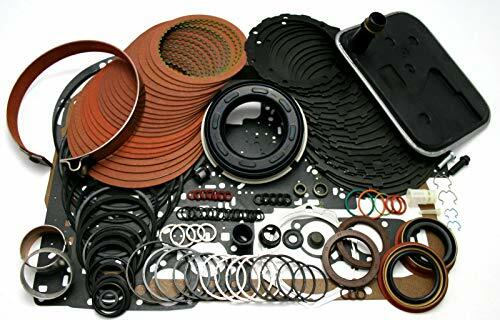 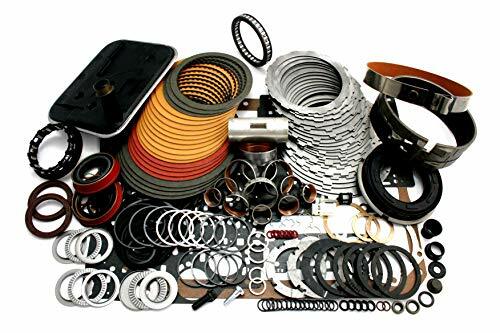 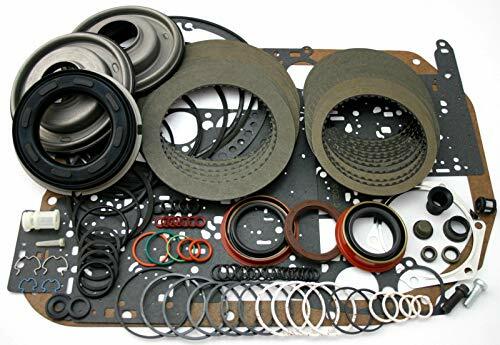 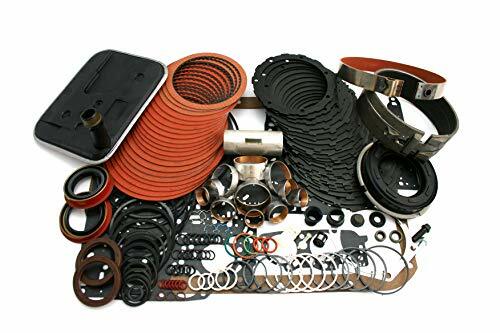 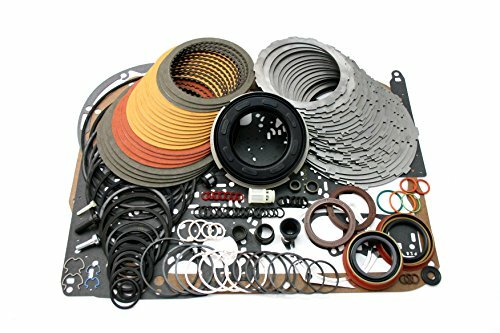 This rebuild kit includes all of the High Performance Red Eagle Alto Friction Plates, Kolene Steels, Bonded Pistons, Sealing Rings, Metal Clad Seals, Gaskets, Orings & Rubber Piston Seals, Filter, Red Eagle Front Band, Bushing Kit, washer kit, torrington bearing kit, Low Roller Clutch 8 Leg Rear Sprag, & heavy duty 34 element sprag. 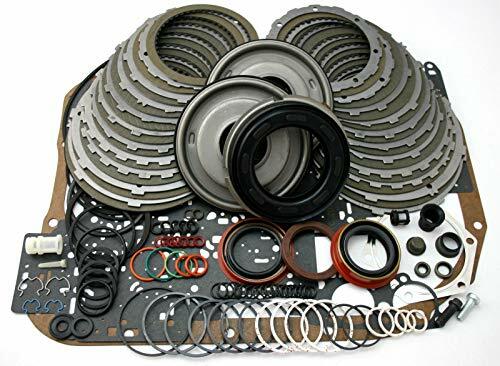 GM 4L80E 4 Speed Overdrive Less Steel Overhaul Rebuild Kit for Years 1997-Up This rebuild kit includes all the Friction Plates made by ALTO, Sealing Rings, Metal Clad Seals, Gaskets, O-rings, Rubber Piston Seals, Bonded Pistons. 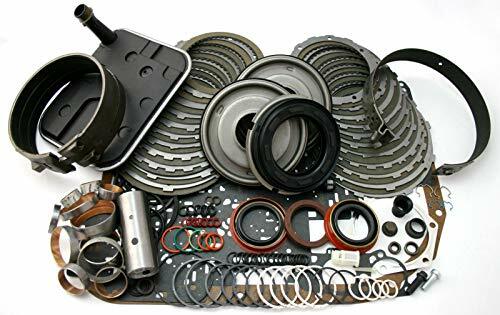 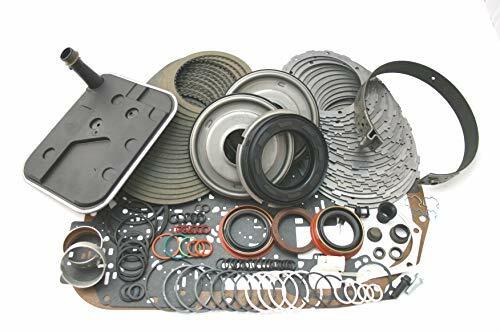 This rebuild kit includes all of the High Performance Red Eagle Alto Friction Plates, Kolene Steels, Overrun Bonded Piston, Sealing Rings, Metal Clad Seals, Gaskets, Orings & Rubber Piston Seals, Filter, Red Eagle Front Band, & Bushing Kit. 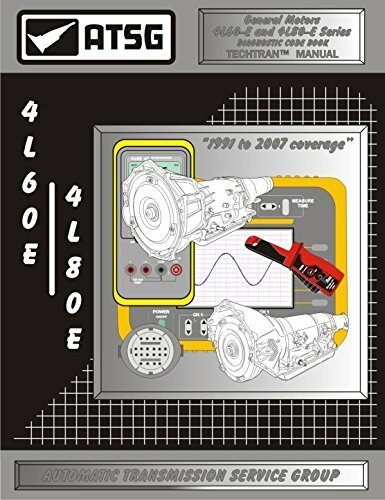 ATSG GM 4L60E Diagnostic Code Book Transmission Technical Manual is designed to provide the technician with a step by step diagnosis to each and every transmission code available from 1991 to 2007 model year. 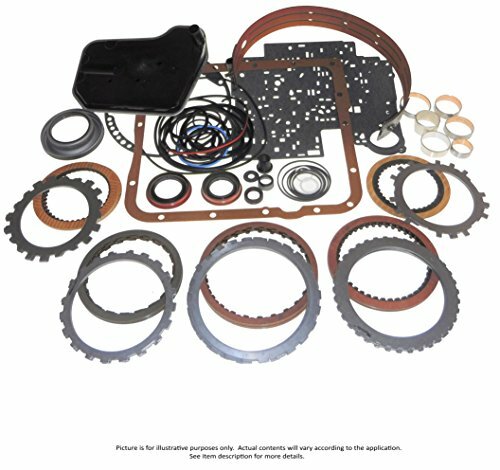 ATSG breaks down the process step by step to provide you with a very detailed description on the "how to" help you in de-coding or servicing the GM 4L60E / 65E / 70E - 4L80E / 85E automatic transmission. 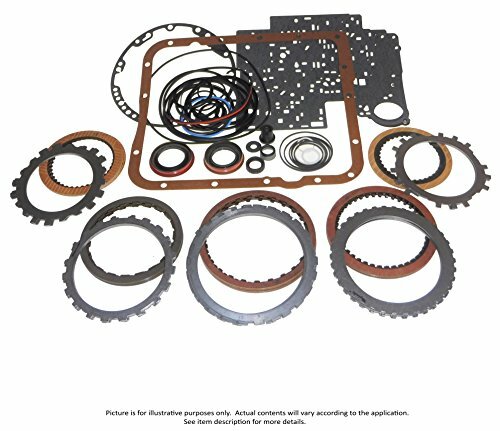 ATSG technical manuals are written and produced by ATSG's professional technical staff. 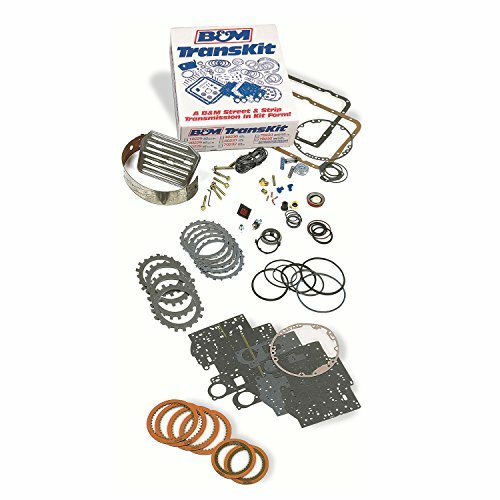 They have over 100+ combined years of experience, knowledge & wisdom. 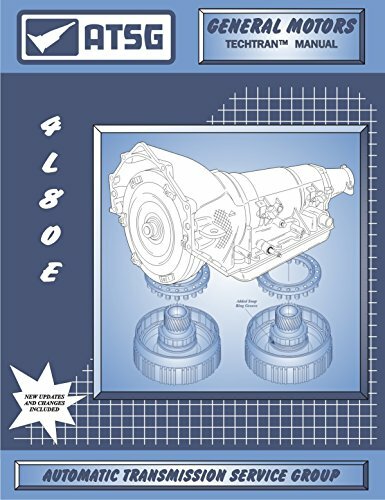 To get this book, click the "ADD TO CART" button to get your ATSG GM 4L60E / 65E / 70E - 4L80E / 85E ATSG technical manual now.